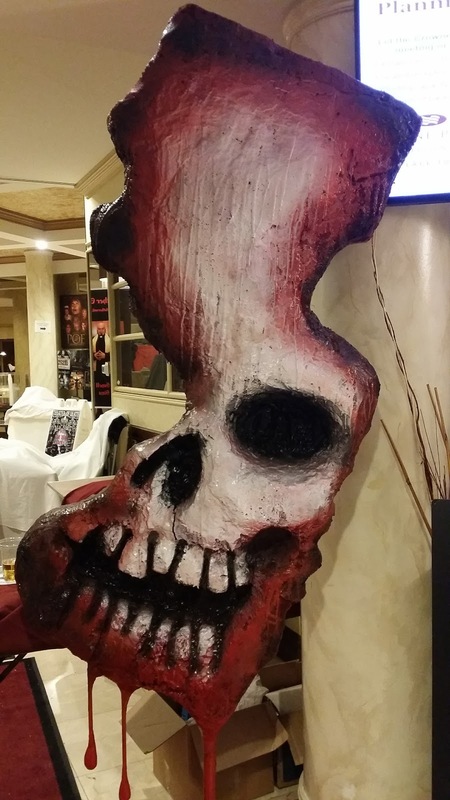 After a successful three-day event the New Jersey Horror-Con and Film Festival has already announced their dates for September. Having been the first convention of its kind in central New Jersey the crowd that came in made this a no brainer. The hotel sold out, the films on display were all great and of course, the cosplay for horror fans was the best to date. Their official Facebook page announced the dates for vendors and sponsor for the event coming this fall. That's just before October and a good time to get your scare on. Make sure you give them, and us a follow for more info.